Les Paul Archives - Haywire Custom Guitars-Highly Recommended! How Do I advance My Guitar Playing? Maybe you need to be Inspired? How to advance your Guitar Playing? 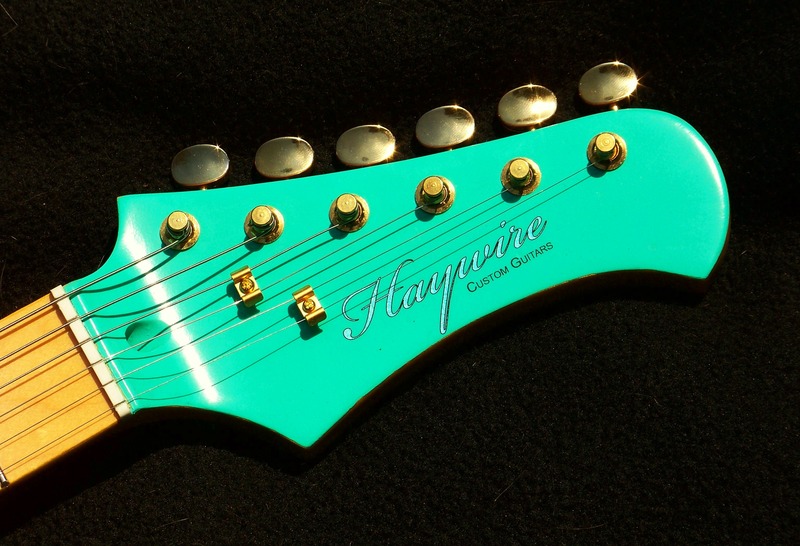 A great custom guitar? If your guitar is comfortable and plays like you need it, then you get inspired. Fill In The Blanks With This Guitar Trivia Quiz and Test Your Knowledge! “Urgent Care Guitar Services” In One Day !